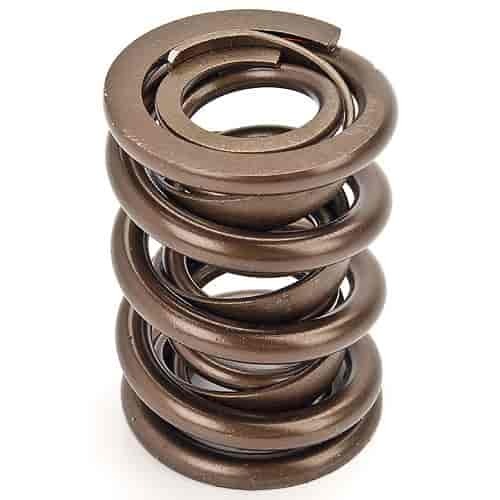 K-1000-1 - K-Motion Premium Valve Springs is rated 2.0 out of 5 by 1. Rated 2 out of 5 by B182nhra from Not like they use to be I've been changing the valve springs on my BBC with K Motion for years. Always brought the spring pressure back up to 280 lbs installed, each one exactly. This last batch varied from 180 to 240. Some of the used ones had better pressure than the new ones.glad I checked them. I won't be buying these anymore. I hear everyone is changing over to Pax.